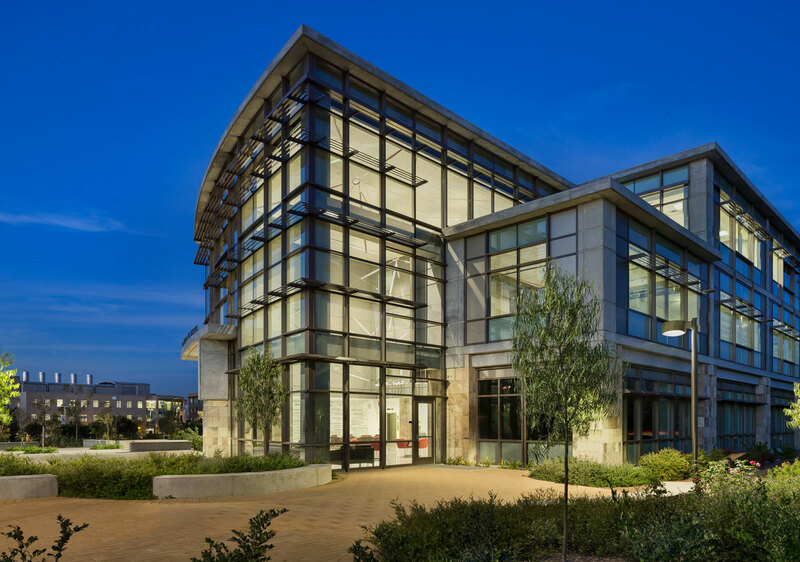 The UC Irvine Gavin Herbert Eye Institute is a 3-story design-build project. 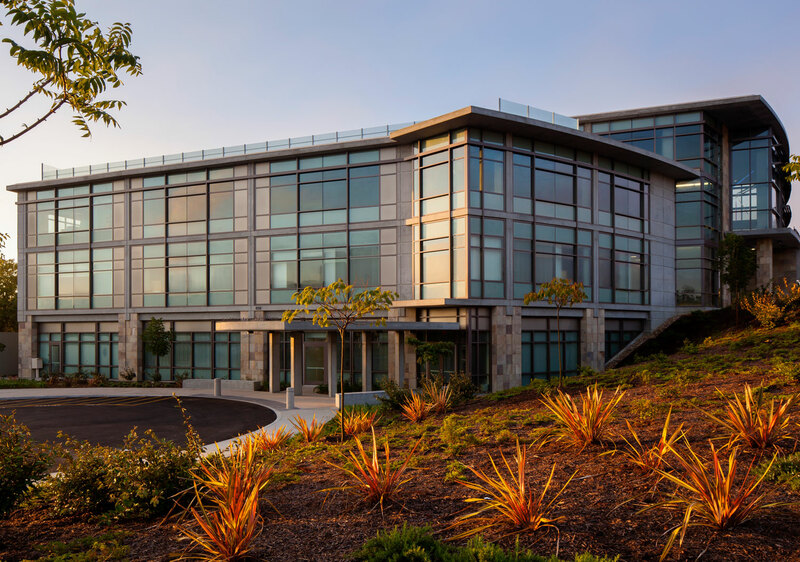 The facility houses the UCI School of Medicine Ophthalmology Department, including its clinical and surgical functions. 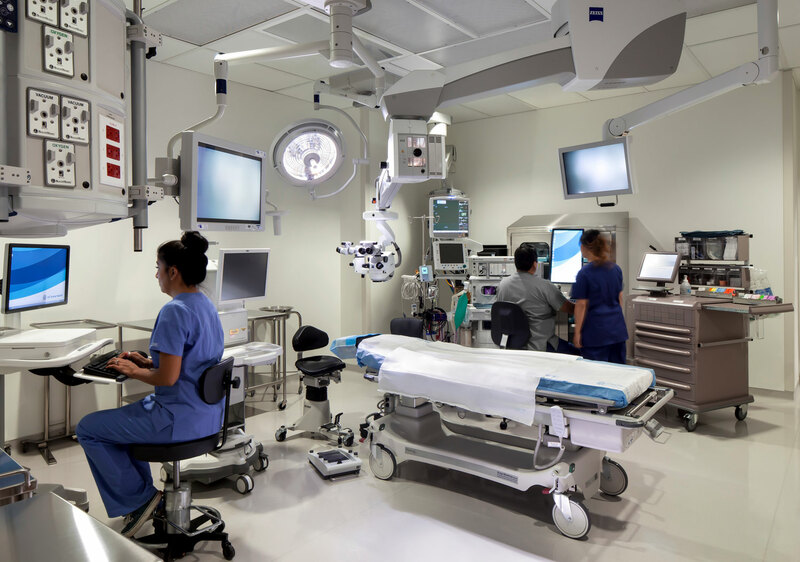 The state-of-the-art facility also houses space for ambulatory surgery, ophthalmology clinics, optical sales, and shell space for future build out. 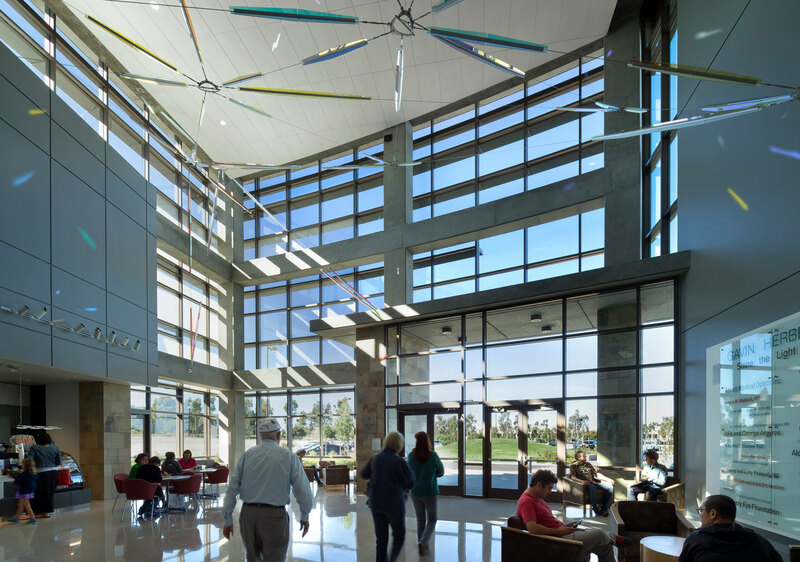 University of California, Irvine – Gavin Herbert Eye Institute will be LEED Platinum certified.